PayHub gives your subscribers an easy way to load cash into their digital accounts and make use of your services. No matter how groundbreaking and easy-to-use your digital financial tool is, many applications have a common problem – they cannot accept cash or debit payments. Additionally, some consumers are uncomfortable linking sensitive banking information to multiple applications on mobile devices, citing security concerns. Most understand that a credit card solution, while easy and convenient, can also make the transaction vulnerable to opportunistic fraud. These customers are looking for a new payment choice that suits their lifestyle. They need something secure, easy to use, and widely available that doesn’t connect directly to their bank account. PayHub provides exactly that. Your subscribers can load or transfer funds real-time through either cash or debit to your Fin-Tech solution, tool or app in-person at any one of over 12,000 outlets across the country. It lets your customers make full use of your innovative digital financial service without this common roadblock. It also provides a guaranteed form of payment, one that’s more secure than a cheque (which can bounce) or a credit card (which can be charged back in cases of fraud). It just makes good business sense. 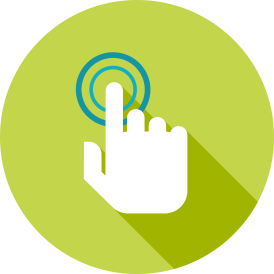 An easy and secure account load solution for you and your customers. With PayHub. Many clients don’t want to make payments using their credit or share sensitive banking information. 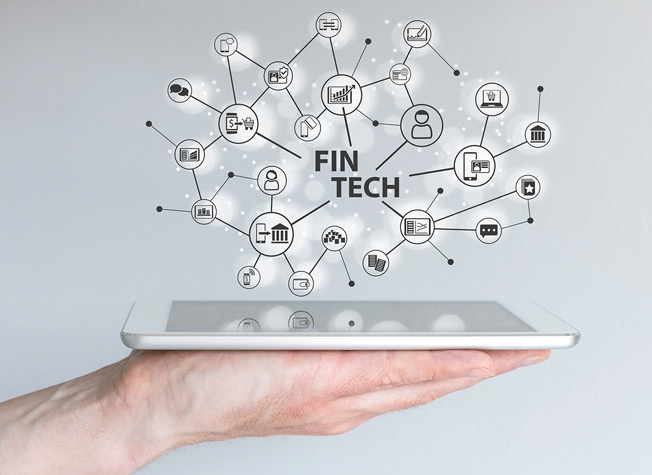 But for Fin-Tech to function smoothly, it needs a way to overcome this – a way for them to make simple and secure insurance payments, without having to worry. The PayHub Solution: PayHub allows subscribers to make payments by cash or debit in person at any outlet location across the country. No bank account information or credit card required.